We use Paypal Checkout for general payment processing. You do not need a Paypal account to checkout using your own Visa, Master Card, Amex, Discover, Maestro, Bank Card. You can also pay with your own Paypal account. * CHECKOUT ISSUES? * the Pop-Up or Ad-Blockers may also create issues with checkout pages, try to whitelist of disable it for the checkout or site. Contact us if you need some help. Also, clearing the browser cookies or using a different browser solves some checkout issues. Please Note, this is just if you are having issues paying as guest checkout. 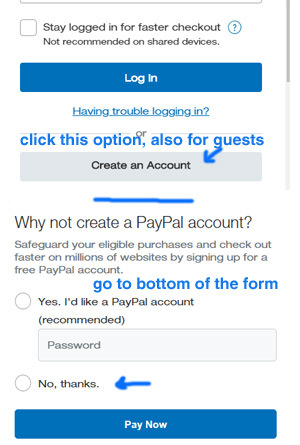 However, having a Paypal account is also recommended and you can use it with eBay and many other sites. Paypal is a secure and widely used payment method. Paypal is a widely used secure payment system. 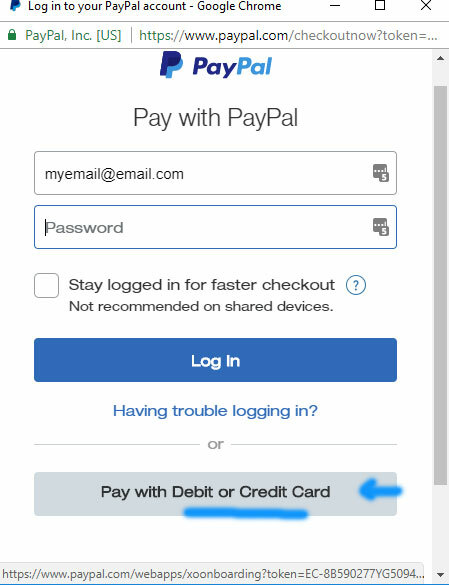 During the checkout process, you will see a button that reads: Check out with Paypal, after you click on it, it will show you the option to pay with your card or your own Paypal account, no need to register with Paypal, but we do encourage customers to sign up for a Nutricentral.co.uk account to keep track of purchases. We do not share your information with any third parties, nor we email unsolicited messages, other than your order receipt and order related communications.